May | 2017 | Read.Write.Discuss.Repeat. 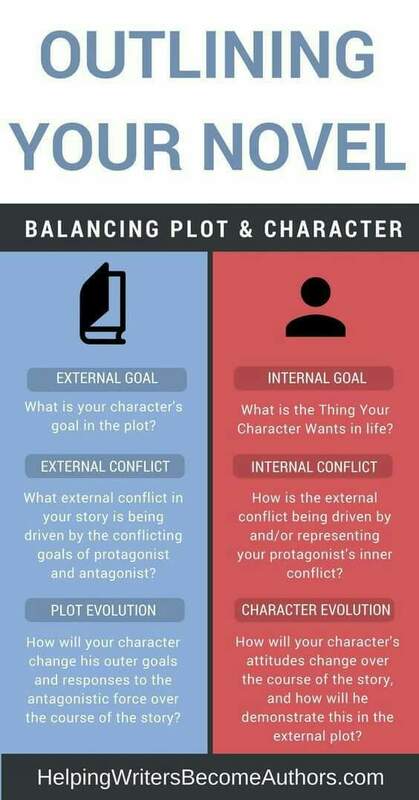 I found this very useful poster courtesy of http://www.helpingwritersbecomeauthors.com. It gives a good insight into how to potentially balance plot and character. I thought some of you might find it useful.